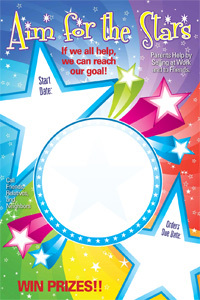 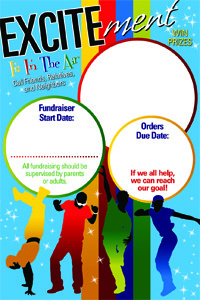 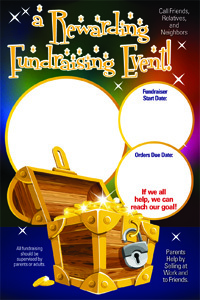 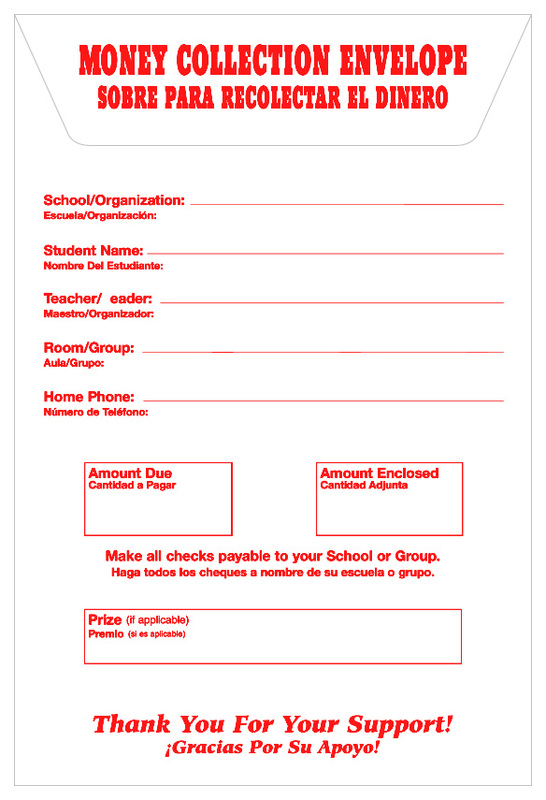 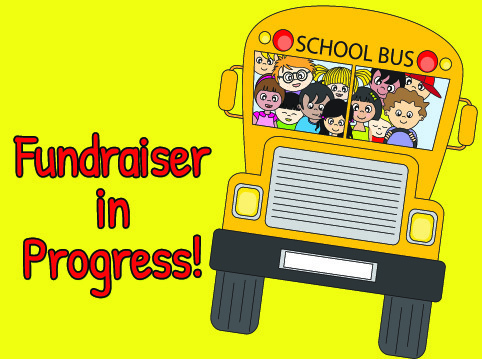 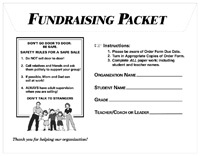 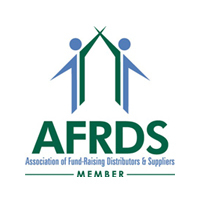 Envelopes, Order Forms and other fundraising Supplies. 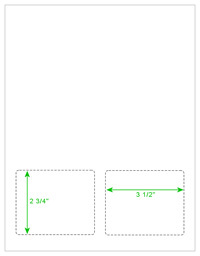 1000 per carton (5 packs of 200) for orders over 35,000 (35 cartons), call for special pricing. 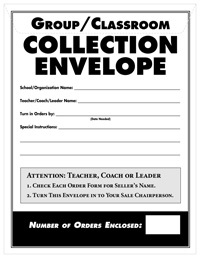 Must be ordered in even carton quantities. 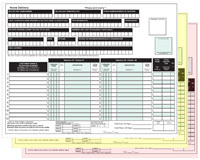 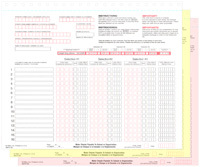 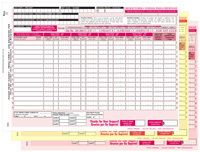 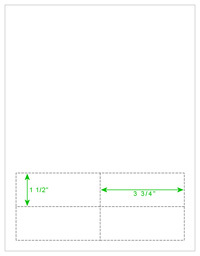 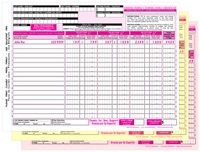 1200 forms per carton (6 shrink-wraps of 200 forms) must be ordered in even carton quantities. 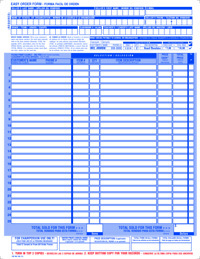 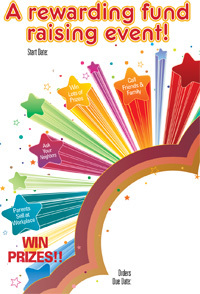 1000 per carton (5 packs of 200) for orders over 20,000 (20 cartons, call for special pricing.